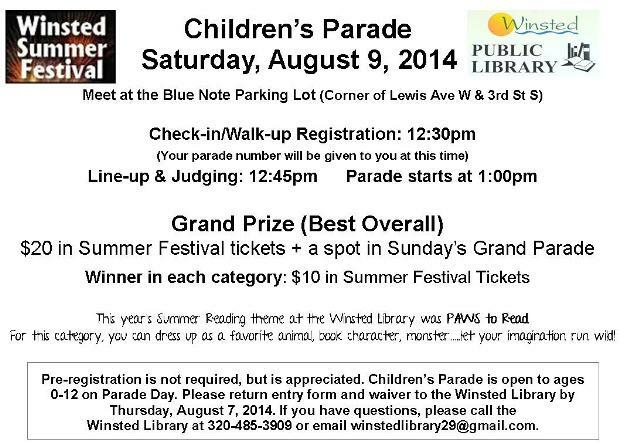 Winsted Public Library | It’s Almost Time for Summer Festival! It’s Almost Time for Summer Festival! Need books for your cabin or to stock up for winter? 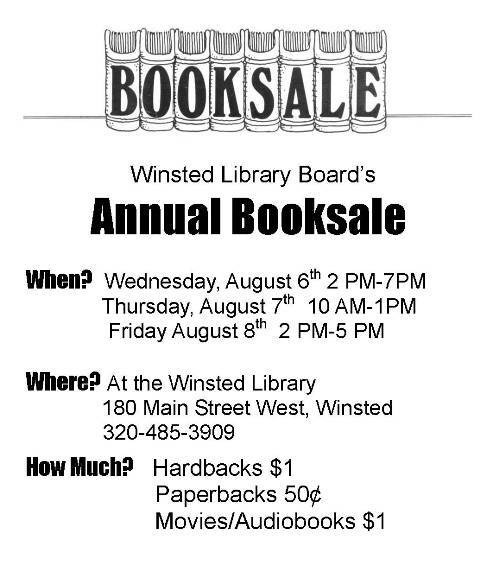 Come to our Annual Booksale during Summer Festival! How about coming to join in the Children’s Parade? 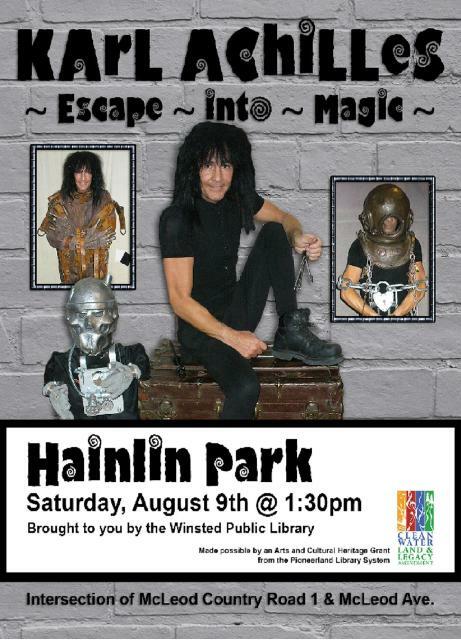 Karl Achilles, Magician and Escape Artist! 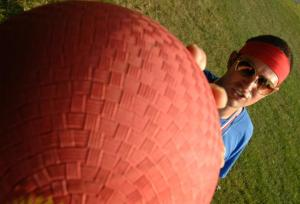 Or is Kickball more your thing? Go to our Kickball Website for more information and downloadable registration forms! Registrations are due Saturday, August 2nd, and there are limited spots available, so get your team together now! « This Summer, Take Some Time and PAWS to Read with the Winsted Library!